James McAvoy HQ Shoot. 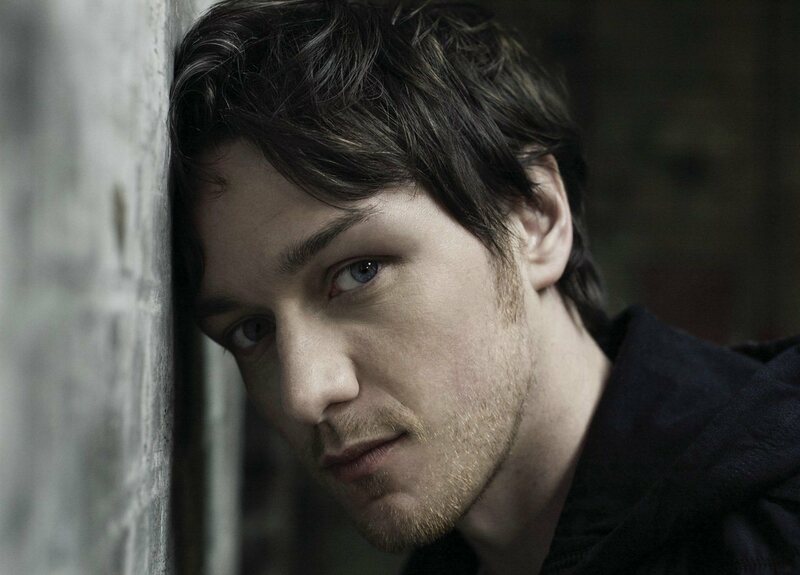 James McAvoy HQ Magazine Shoot. HD Wallpaper and background images in the James McAvoy club tagged: james mcavoy james mcavoy the last station. This James McAvoy photo might contain setelan jas untuk bekerja, setelan bisnis, potret, headshot, and closeup.